Introducing our new Campaign, safsms&You. 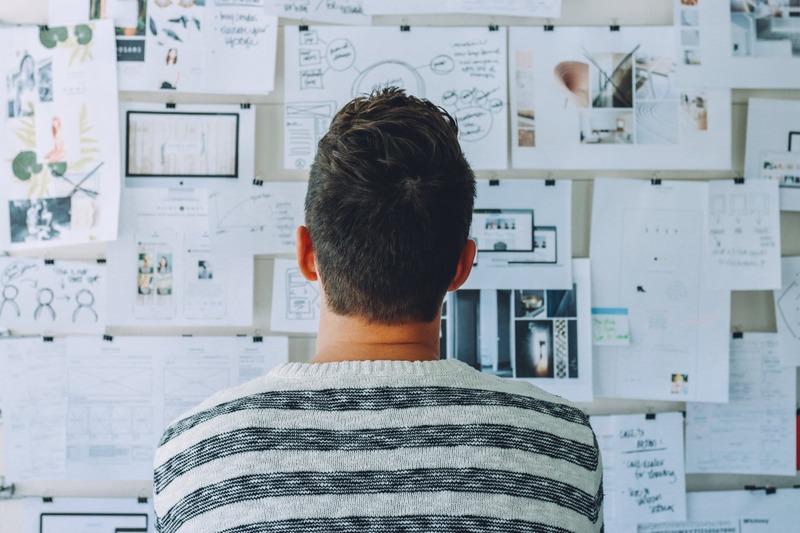 You can learn everything you need to know about who does what on SAFSMS. All the roles are explained for your better understanding. 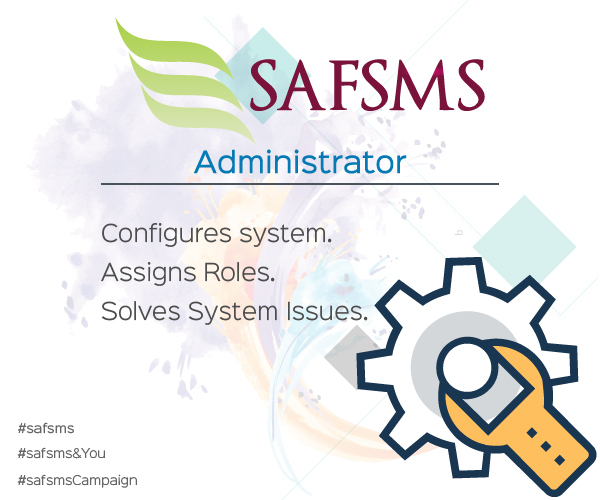 This week is focused on the SAFSMS Administrator. 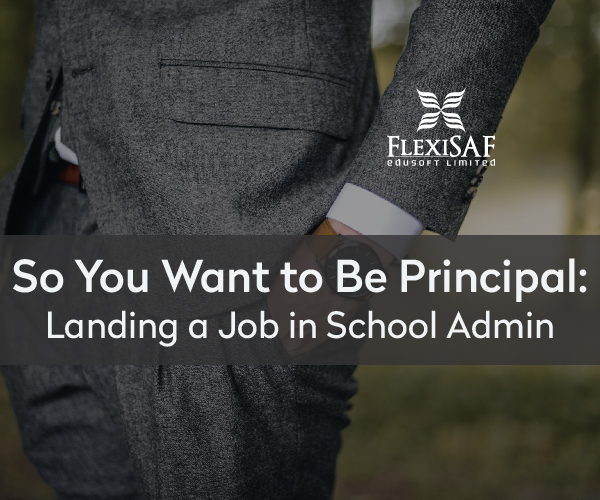 The duties of SAFSMS administrator is usually performed by the school’s ICT Admin/Manager. Configures system: After system is deployed, the admin configures the system. Settings are made for users to be able to manage information. 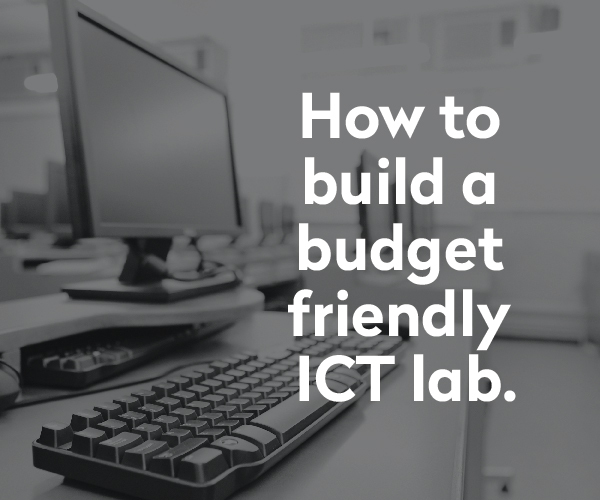 configurations include setting promotion criteria, assessment and grading format. 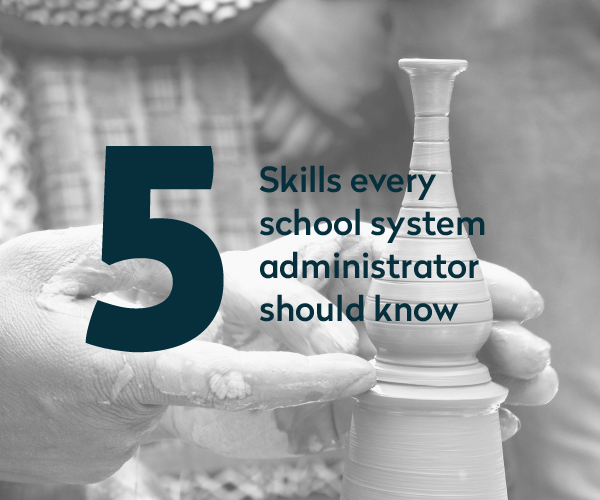 Assigns roles: part of system configuration is role assignment. Every user’s tasks are categorized and permissions are set to ensure all users stick to their individual tasks. Solves sytem issues: the admin fixes all issues that may arise from the daily use of the system including issues that may arise from other users’ activities on the system. 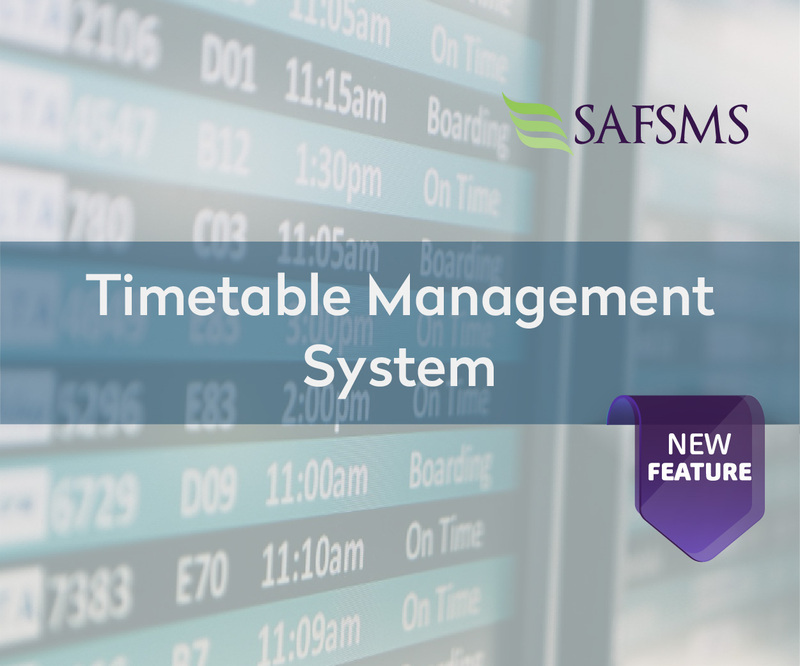 System management: since the admin has complete control of the system, he is also responsible for management including managing user information and school holidays.